In this series of postcards, a member of the Capital GES team will discuss what international businesses may need to know before the hire of staff (local or expat) in a country. For our first article of this series, our colleague, Luciana Jablonski, from our Latin American Headquarters, in Belo Horizonte, will introduce some relevant points about employment in Chile. According to the World Bank, Chile is one of the highest-ranking countries in Latin America for ease of doing business. Even though expanding your business into Chile may be considered easier compared to other countries in the region, when it comes to employment regulations and HR practices the system in Chile can be very complex. Our sales executive Luciana has extensive experience in helping new clients navigate their way through these complex employment regulations in Chile. In this post, Luciana provides several key points on employment law and statutory benefits that international companies may need to know when considering hiring staff (local or expat) in Chile. Luciana has picked 3 important topics that she discusses on a regular basis with her clients when advising them about expanding into Chile. The misconception that having a worker on a fixed-term contract is “safer” for the client is a common one. In Chile, fixed-term contracts are only allowed on special circumstances. Furthermore, a fixed-term contract must not exceed 12 months and may be renewed only once. In addition, if the contract is for a duration of more than 2 years, the employment relationship is deemed indefinite. Luciana: Another concern that comes up is around termination and severance pay. Notice for ending an employment agreement must be given with at least 30 days in advance. A written copy of the notification should be forwarded to the Labour Inspectorate. Furthermore, payment in lieu of notice is permitted. Termination incurs a severance payment of 1 month’s salary per year worked as well as proportional vacation and other benefits under Chile’s labour law. 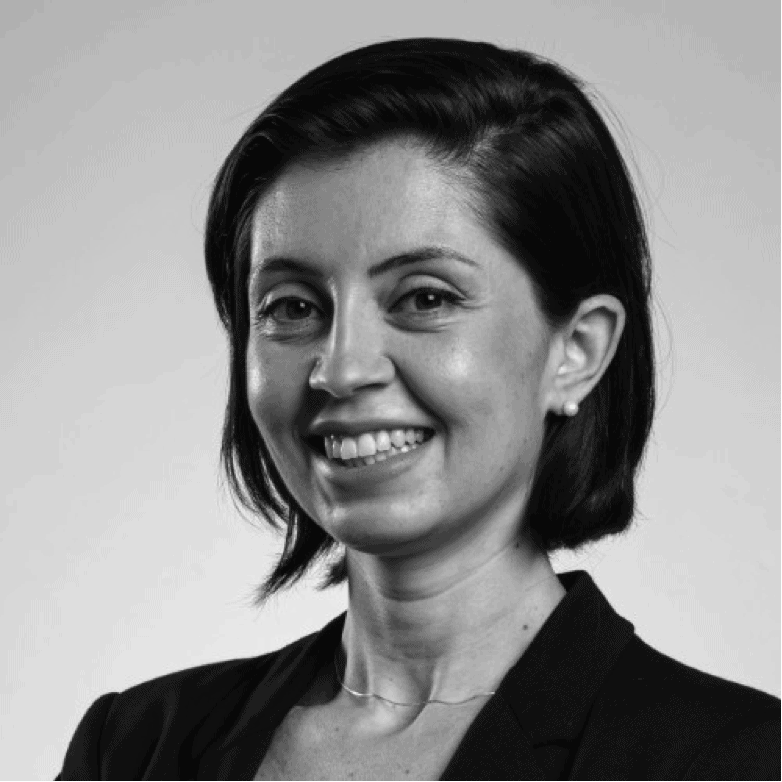 Luciana: Employee Benefits is another topic that I chose to write about, as these vary between countries and is a regular question we receive from employers and workers. Each worker is entitled to 15 business continuous days, for each worked year, after 1 year of employment. Furthermore, a worker with 10 years of seniority for one or more employers, continuous or not, is entitled to 1 additional day of holiday for every 3 new years’ worked for the current employer. The minimum maternity leave in Chile is 18 weeks. In the case of multiple births, mothers receive an additional 7 days of leave for each child counted from the second birth. Workers also have the right to leave work for an hour every day, if they are breastfeeding their child of up to 2 years. Furthermore, during their maternity leave, mothers receive a capped allowance that is paid by the state. Fathers receive 5 business days, upon the birth of each child. In addition, fathers are able to take up parental leave, if the mother grants the father with part of her leave. This can be up to six weeks of full-time leave or 12 weeks of part-time leave. In this case, the allowance will be paid according to the salary of the father. There is no probation period that exist under Chilean law. If you are a business that is considering expanding into Chile or another country in Latin America Capital GES can help. Capital GES can help your business expand into Chile without the need to immediately establish a corporate entity. By choosing to use our International PEO/EOR services you can expand your business into Chile and hire staff in a fully compliant and cost-effective way. Our in-country experts will be able to help you navigate the different regulations and labour laws and assist you with employing staff legally and compliantly in Chile. For further information you can contact our LATAM office on + 55 31 3194 8150 or email us at info@capital-ges.com to see how you can expand your business and hire staff in Chile.